Great review! The book sounds wonderful. I haven’t actually read any of Sarah Water’s novels yet, but they are on my TBR! I really recommend her writing. All her books are a bit different, but her style runs throughout – and I’m sure you’ll find something you like! Cannot wait to own and read this! It is fantastic – and the hardback is a thing of beauty. My copy arrived today. I’m itching to get stuck in, but it’ll have to wait it’s place in the queue sadly. I’m sure it’ll be worth the wait. Definitely! It’s a book to savour. Would love to hear what you think of it. Great review, especially enjoyed seeing the 1920s fashion illustration – we tend to think of the twenties as all glitz and glamour and flappers but I liked this novel because it dealt with the twenties in a very difference way by examining the tragic repercussions of WW1 which continued to permeate through society during that decade. It shows the less glamorous side of the ‘jazz age’, overcoming grief, superfluous women experiencing financial difficulty and for the upper classes, learning to cope without domestic staff and so on. Agreed. 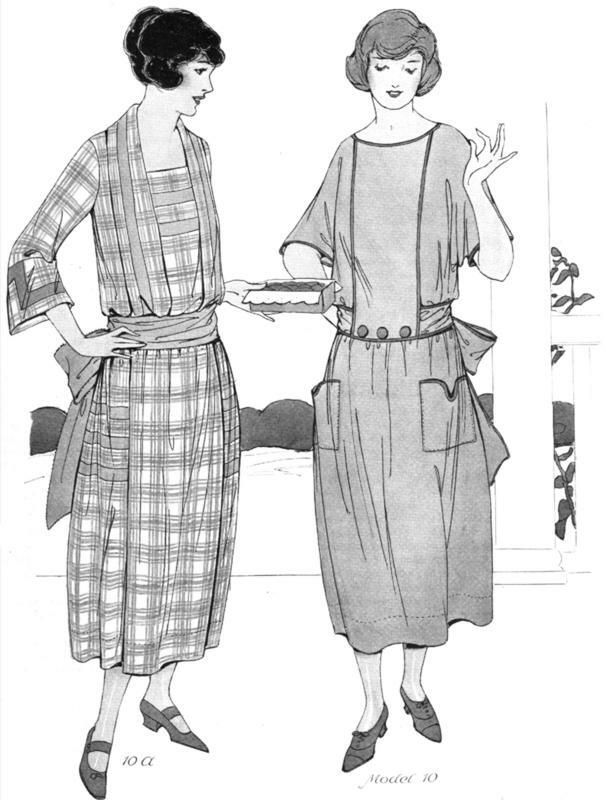 I think the fact that it’s 1922 is important – it was a huge year for Modernism and was so early in the 20s that the ‘hangover’ from the War was still that much of an issue. It seems like quite a difficult time with a lot of sudden adjustments, especially for women. The class issues are fascinating too in the context – of the time and the novel. A great review! I have the book on my bedside table, can’t wait to get started! Thank you! It’s so brilliant, I’m sure you’ll love it. 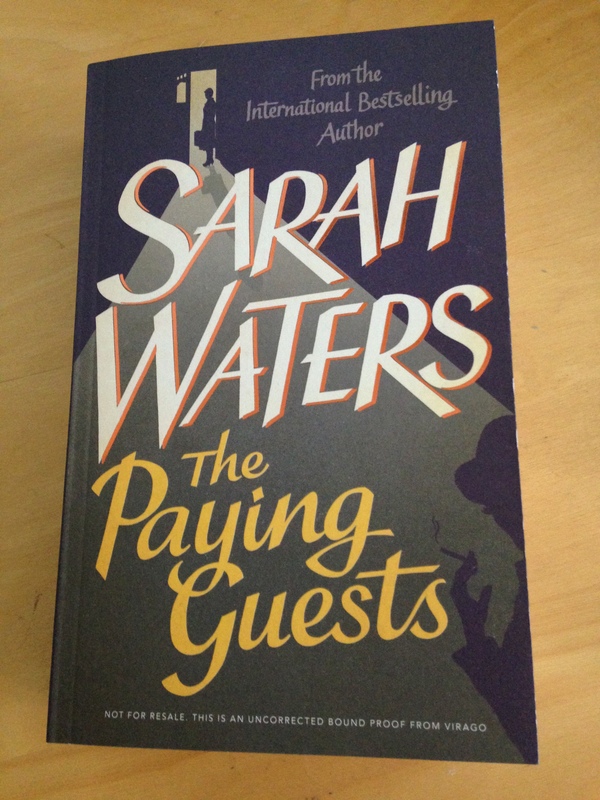 I haven’t read any Sarah Waters yet, but judging by all of the excitement surrounding this book, I should have! I have a galley of this book on my shelf, and I can’t wait to dive in. Thanks for the fantastic review! I really must recommend Sarah Waters to you Leah! Her books cover such different topics (as well as time periods) that you’re bound to be drawn to one of them. I think this one is one of her most perceptive and intelligent books, and well worth a read. I look forward to hearing what you think of it!